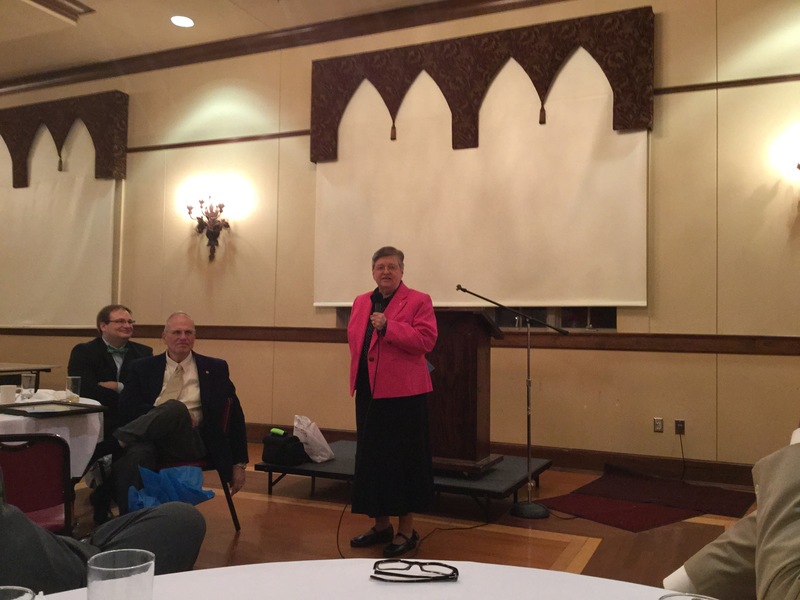 On Nov. 20th, a retirement dinner was held at Mulberry St. UMC for Miriam Hagan. Miriam is retiring as the Director of Administrative Services after 10 plus years of faithful service. Thank you Miriam for your faithfulness to your church.